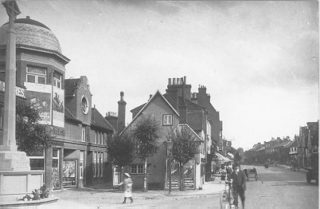 The first cinema in Berkhamsted was TheGem Picture Palace, which opened in the spring of 1911 in Cowper Road, between the Sayers Almhouses and the former Wesleyan Methodist Church (now the Church of Christian Science). It was a corrugated iron building with a noisy gas engine and an unreliable projector, according to Percy Birtchnell. If there was a long wait for the film to be restarted, the audience walked out and had their money back. It had a seating capacity for 168 people. Kitty Wilkins was the pianist. 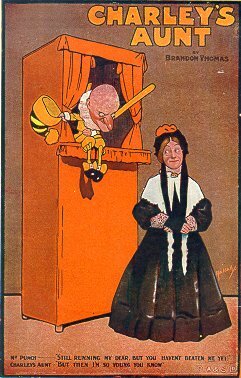 Prior to this, films had been shown at the Town Hall and by Taylor’s Royal Electric Coliseum de Luxe, a travelling show, which played for two seasons in 1910 and 1911 in the meadow behind the Crooked Billet. 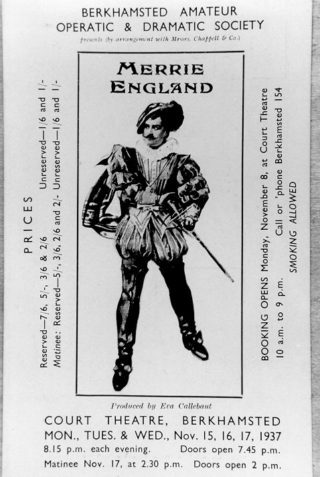 The Gem was unable to compete with the new Picture Playhouse, opened around November 1912. The building was then used as an auction room until it was purchased in 1916 by the gas company as a warehouse, but then requisitioned by the Inns of Court regiment for training and storage during the 1st World War. The building itself was demolished in the early 1960s. Two houses now occupy the site. The Picture Playhouse, Prince Edward Street, was founded in 1912. Some local businessmen commissioned a London architect, Herbert A.Bowes, to convert the stables of the King’s Arms Hotel into a cinema seating 340 on a raked floor with a screen 12ft by 9ft wide. The projection box was above the entrance, supported by four columns at the head of some steps. The space underneath formed an open lobby. There were a pianist and a violinist and there were occasional live acts. After a shaky start the Picture Playhouse closed and the seats were removed for use in the cinema, the Court Theatre. The building was later enlarged. It became known as the King’s Halls and was in use until the 1980s. It has now been replaced by an office block, Fells House. Kitty Wilkins was my grandmother. Kate Wilkins immigrated to Canada in 1919,married Warren(Sam) Cave, had six children and died in 1972 at the age of 79. She was an outstanding pianist and loved to entertain us with her stories of playing for the silent movies.